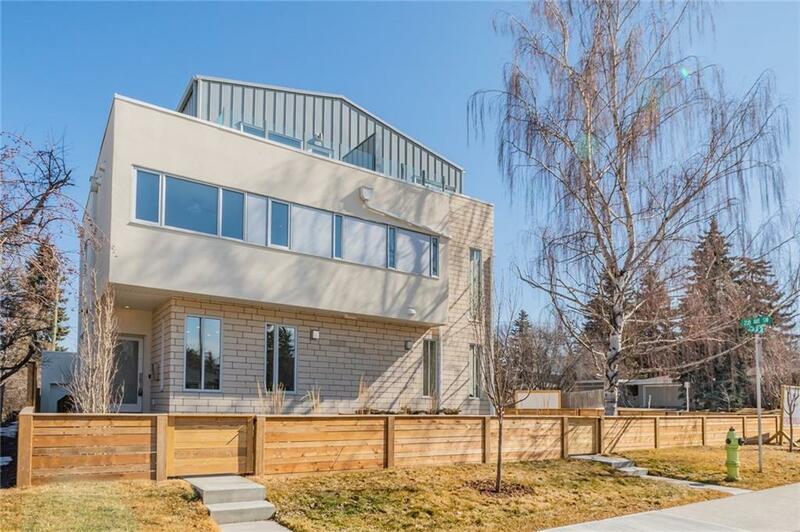 Stunning corner 3 storey townhome from INNURSKAPE. Built LEED (Leaders in Energy & Environmental Design) Silver Certified for reduced heating costs, H20 savings (approx. 30%) & cleaner air quality with a built-in radon gas fan. Solar panels are also installed on the roof for approx. 30-40% electricity savings. 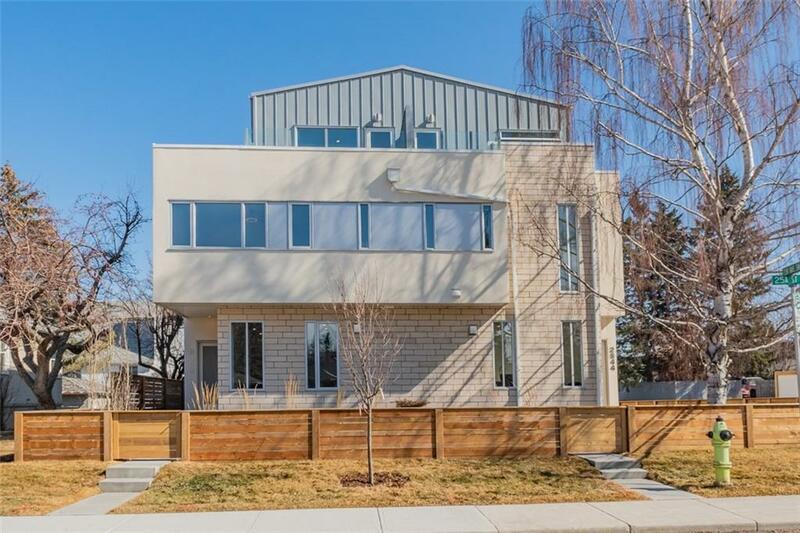 Ultra chic finishing throughout with 9 & vaulted ceilings. Main floor living room w/ cozy, tiled, modern gas fireplace + wired for wall mounted TV. 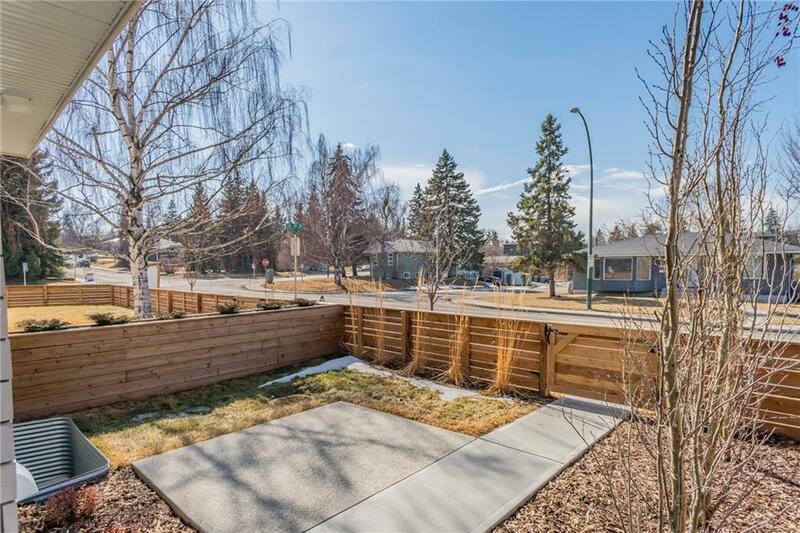 Huge powder room & spacious designer Zen kitchen with full height, soft close cabinets with pantry, built-in recycling, prof. SS appliances & a huge, 4 seat quartz eating bar. 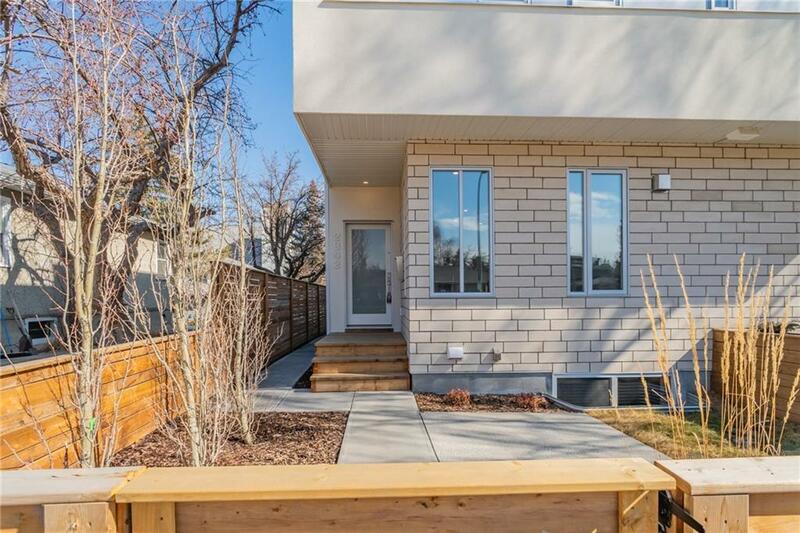 The 2nd floor includes a large MB, stunning ensuite & double built-in custom wooden closets. 2nd bedroom, with 2nd another luxurious full 4 pc. bath. Huge vaulted 3rd storey loft area is perfect for a family room/office & features access to the huge west facing deck with unobstructed views. Private fenced in west front yard.